We’ll get to the moolah soon. 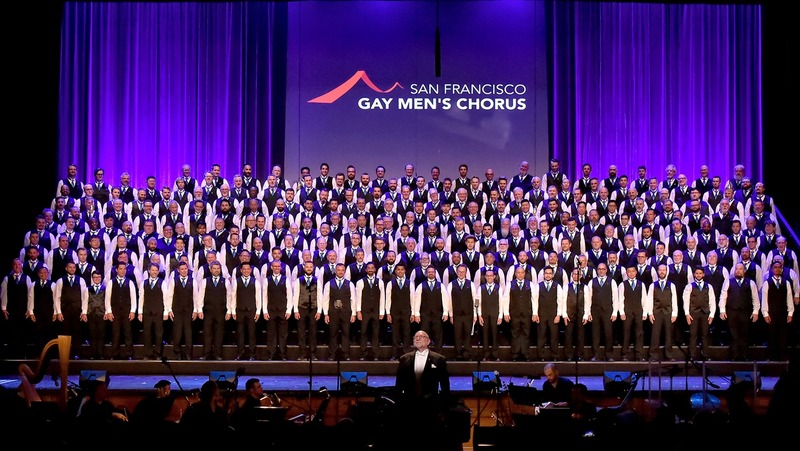 First, a little history: SFGMC was the original gay men’s chorus in America, founded in 1978 as a way for gay men to socialize outside of the bar scene. But on Nov. 27 of that year, three weeks after their first rehearsal, San Francisco Board of Supervisors member Harvey Milk and Mayor George Moscone were assassinated at City Hall. The brazen murders shocked the world, and members of the chorus joined tens of thousands of mourners as they carried candles through San Francisco’s streets in a now-famous march to City Hall. 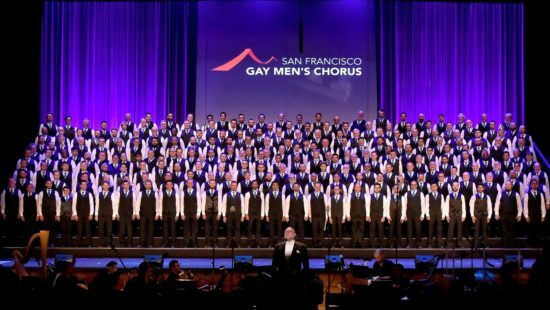 It was there that the San Francisco Gay Men’s Chorus sang for the first time, not only as a tribute but also as a protest, changing its identity forever. Among the singers that night was Terrence Chan, who remains a member of SFGMC to this day. 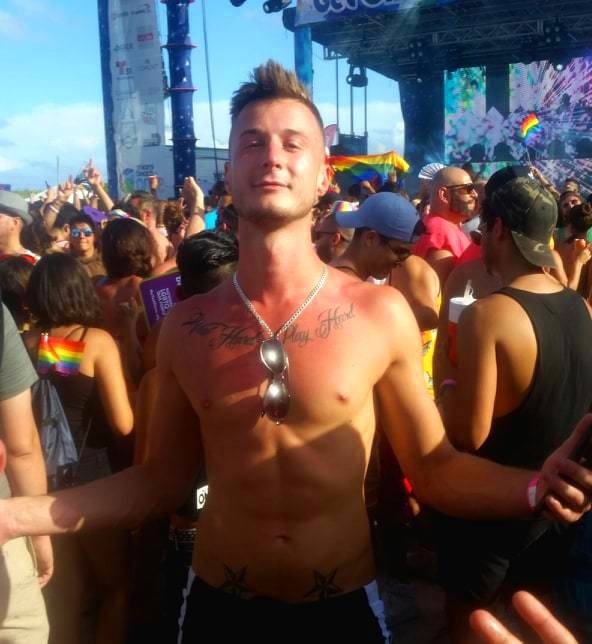 He told GayCities that neither he nor his fellow chorus members realized at the time what the double murder would mean for America. 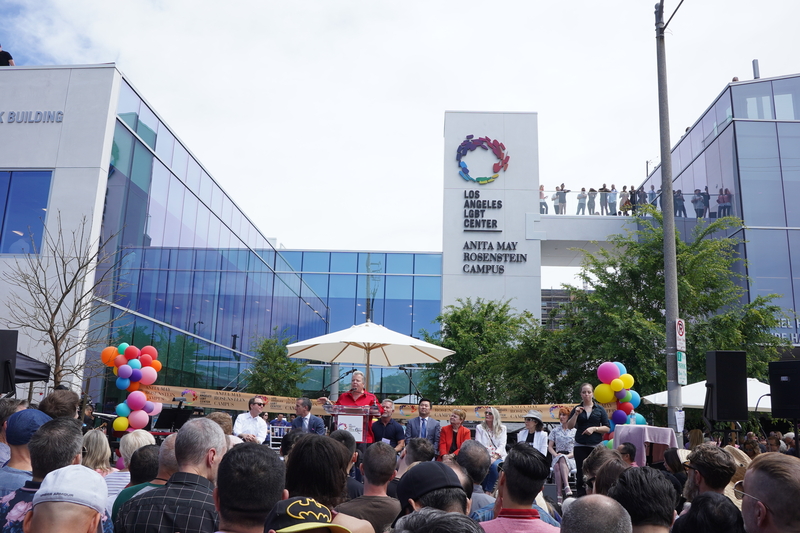 Of the approximately 200 gay men’s chorus organizations around the US, most operate on shoestring budgets, hosting raffle sales and drag bingo games to raise money for shows. Tickets for those shows generally cost in the $25-50 range. Ask your local gay men’s chorus to show up and sing, and they usually will, possibly for free. But there are also inevitable budgetary challenges with any performing arts organization. 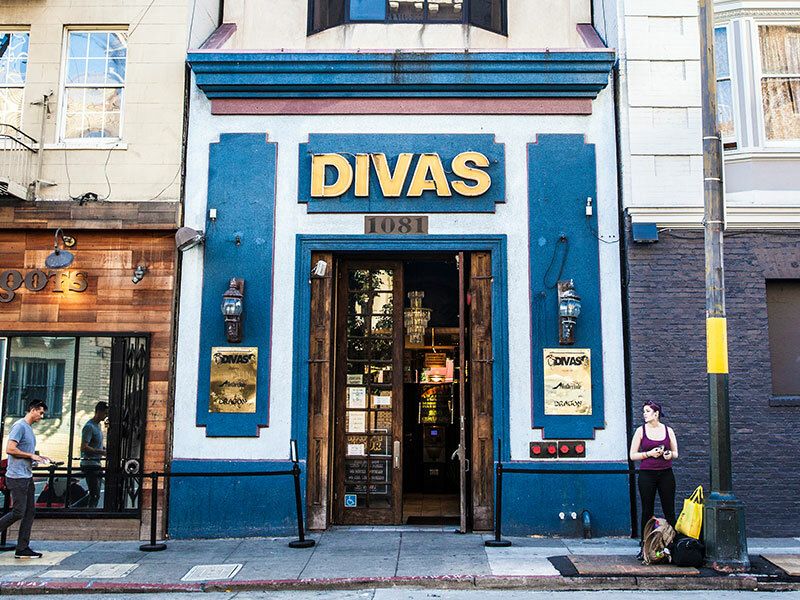 In San Francisco, the chorus has a yearly budget of a little over $1 million. SFGMC performs formal concerts in glamorous Davies Hall, and groups of singers often appear at political rallies and schools. But that budget is far below what it would take to acquire this historically significant building with 23,000 sq. ft. of space that could be leveraged for all kinds of performing arts. SFGMC also plans on tweaking the interiors to create a full-fledged arts center, hosting lectures, music, and dance. That, needless to say, will cost far more than the $9.6 million necessary just to buy the place. The building itself is a landmark: Harold Stoner designed the 1930 monument to Art Deco for the Independent Order of Foresters, a social service fraternal organization similar to the Freemasons where members wore badges and greeted each other with secret passwords and handshakes. At the time it was built, the Art Deco style was a relatively novel, introducing geometric patterns, zigzags, and swooping flourishes that are molded into boxy exteriors. 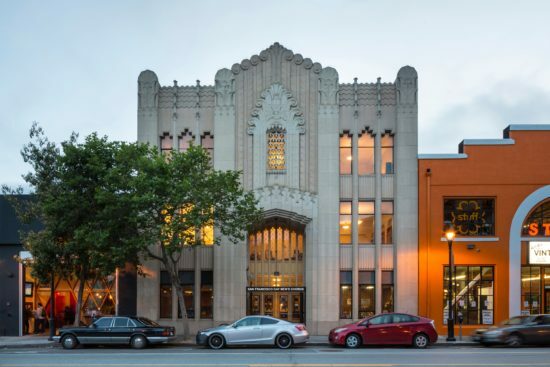 When Stoner designed his building with those zigzags and flourishes, he probably did not realize it would become one of the more significant buildings in San Francisco. Sadly, the beautiful facade virtually disappeared from view in the 1950s when city engineers plopped giant concrete pylons through the middle of the city, as they connected the awful Central Freeway to the Golden Gate Bridge. Decades of protests killed the freeway project before it reached the Golden Gate. But a hideous overpass still looms over one block of Valencia Street, just two buildings away from Stoner’s masterpiece, even though the city created a greener, softer landing for it at Octavia and Market Streets. The Foresters sold the building in 1976 to the Bahá’í Faith, a religion that originated in Persia (now Iran) in the 1800s, and the local Bahá’í congregation used the building as a house of worship. The top floor, flanked with giant windows, made the perfect setting for a meditation space. Years later, chorus leaders were looking for a new rehearsal space, and they asked the Bahá’í congregation to rent the gorgeous meeting hall on the ground floor. The two organizations formed an unlikely partnership. Like so many organized religions, Bahá’í Faith still formally opposes marriage equality, but when questioned if that tarnished their relationship, Verdugo scoffed. According to Verdugo, Bahá’í leaders announced plans in 2016 to sell the Valencia St. building, and real estate developers came sniffing around, muttering words like “redevelopment” with dollar signs in their eyes. Some made very generous offers to buy the building and, horror of horrors, turn it into condos. The Bahá’í congregation wanted no part of that. 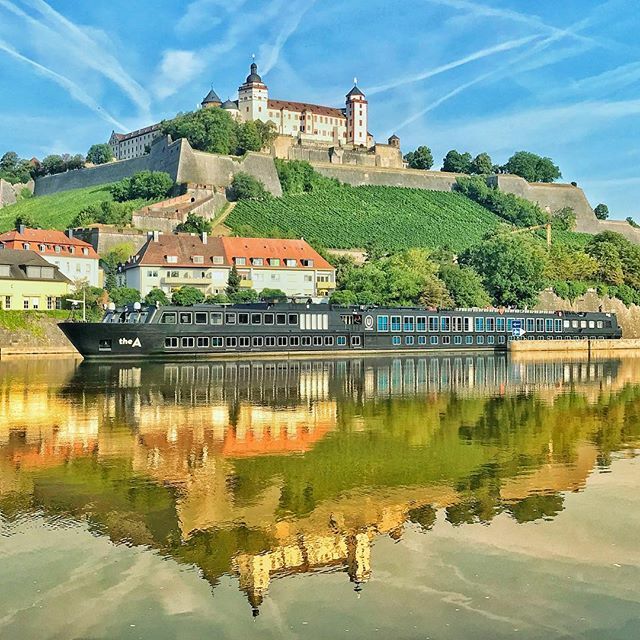 So, they offered it to their friends at the chorus, giving it a permanent home, but only on the condition that the chorus would agree to preserve the structure. There was just one problem: how to raise the money. Ah yes, the money. When Terrence Chan joined the chorus in 1978, he appreciated the close-knit community of friendship he found among the members. At the time, Chan was not on the best of terms with his parents, who were of Chinese descent and had conservative views. But the gay men’s chorus has a mission: to open people’s minds, through music. After Chan’s father died, leaving a considerable estate to his family, Chan’s mother began making donations every year to charitable organizations she liked. She included the chorus. The donations weren’t huge, but it was enough to show her support for her son. And she continued to come to concerts, although she no longer sat in the back. Chan’s mother was diagnosed with Parkinson’s Disease in 2010. By then her son Terrence had made money of his own, in San Francisco’s real estate market, so she moved her estate into a donor-advised fund, which is a shelter from estate taxes that require proceeds be donated to non-profits. She left control of the fund to Terrence. So in memory of his mother, and all those years of writing checks and coming to concerts, he emptied out the fund and contributed it to the building fund. That covered approximately half of the $5 million down payment. 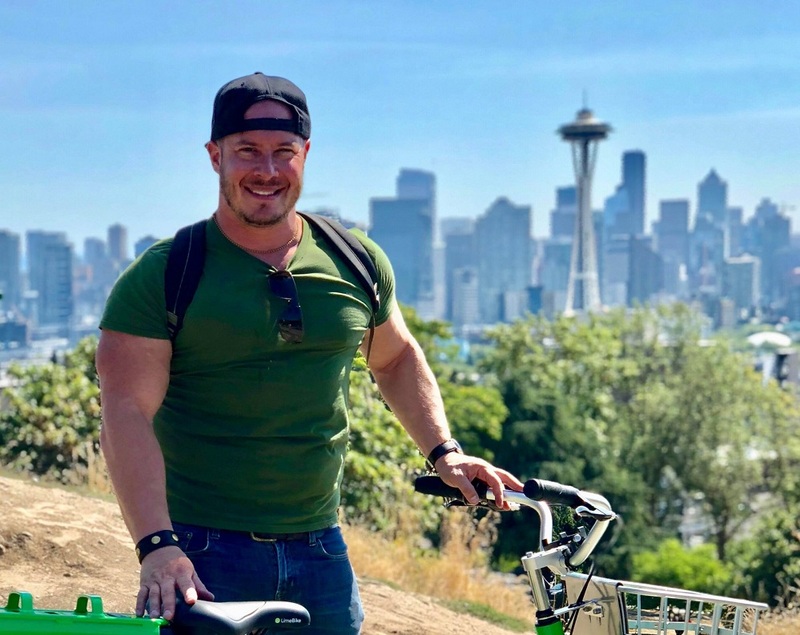 For the other half, Chan cashed in some life insurance policies he had purchased long ago, with the intent of giving them to children he never had. As for the rest of the $9.6 million price tag, Verdugo said the chorus has been “squirreling away money” over the years, although millions more are needed to complete the purchase, as well as for renovations necessary to fully develop the planned multipurpose arts center. It will take a lot of drag bingo fundraisers. Get your drag bingo daubers ready.